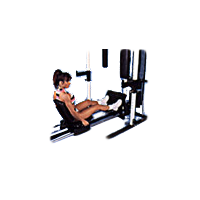 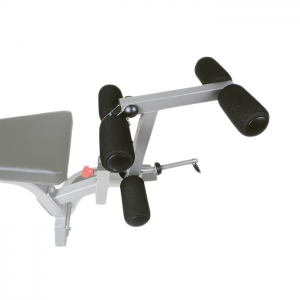 This attachment allows you to perform arm curls with your BodyCraft workout bench to develop your arm muscles. 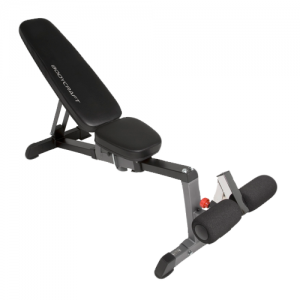 It must be used with a Bodycraft workout bench that accepts this attachment. 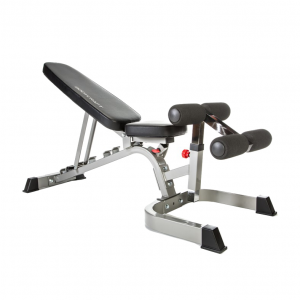 • Specific Workout Bench Required: Must be used with one of the Bodycraft benches that accepts this attachment. 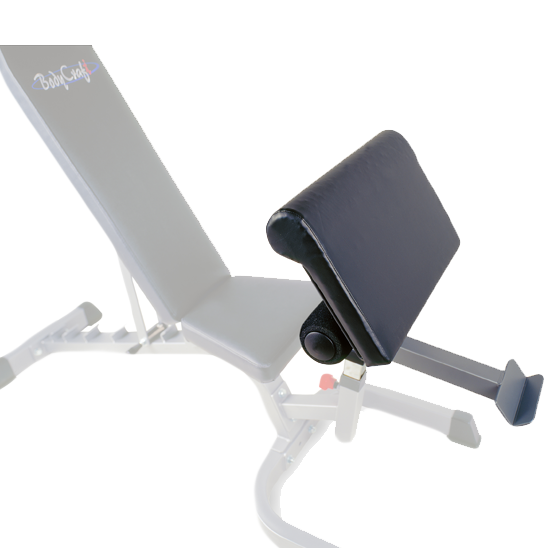 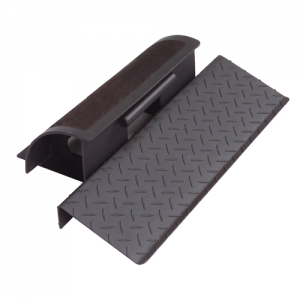 • Fully Adjustable: The pad and the bar catch are adjustable. 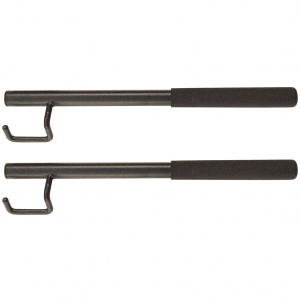 Each has 5 different adjustment points, spaced one inch apart. 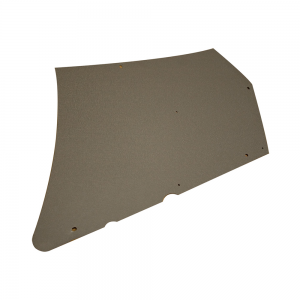 • Comfortable: Extra dense, 2″ thick foam is wrapped around the top for comfort on your chest and underarms. 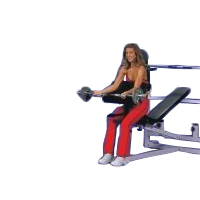 • Bar Catch is in the Correct Position: The Bar Catch is placed at arms length, and at the bottom point of the lift. 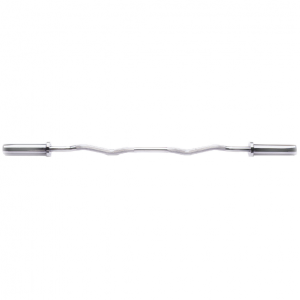 Much easier to rack the bar after a tough set of Arm Curls!